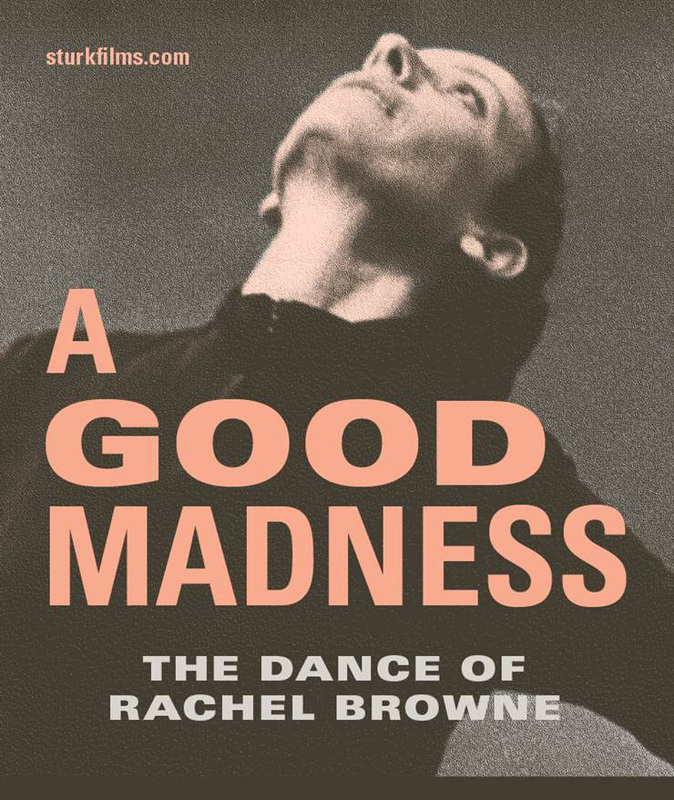 This feature documentary on Rachel Browne (1934–2012), founder of Canada’s oldest professional modern dance company, Winnipeg’s Contemporary Dancers, captures the essence of the woman and power of the dance she created, exposing her unwavering desire to create dance to the exclusion of all else. This film has generously been supported by the financial assistance of the Canada Council for the Arts, Manitoba Arts Council, MTS TV Stories From Home, Manitoba Film & Music and the support in equipment and services from the Winnipeg Film Group, William F. White International, Video Pool Arts Media Arts Centre, Winnipeg’s Contemporary Dancers and the School of Contemporary Dancers. A special thank you to the Rachel Browne Dance Fund.